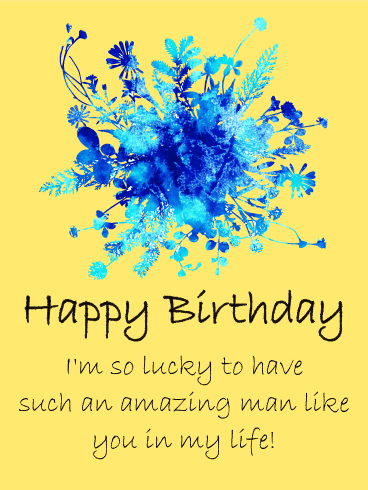 Happy Birthday - I'm so lucky to have such an amazing man like you in my life. 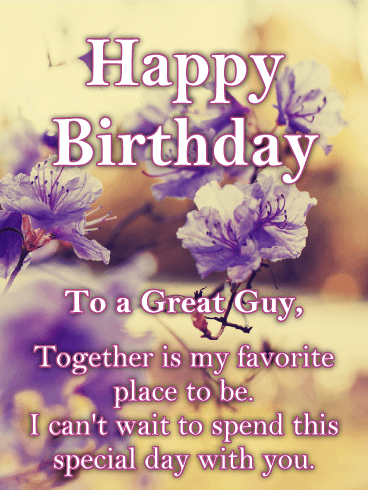 Whether you've just met, or have known each other for decades, this beautiful birthday greeting card is just perfect to send. 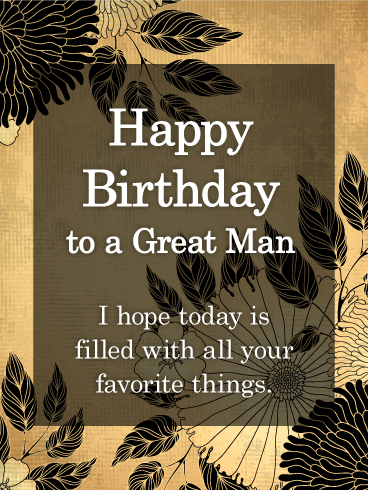 Excited to spend a day celebrating your guy's birthday? Can't think of anything better than being together? We get it! 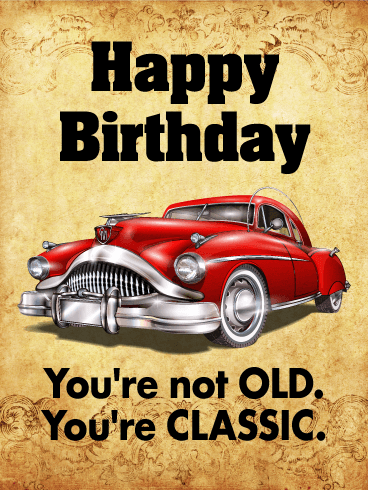 That's why this casual but sincere birthday card is the one for you. 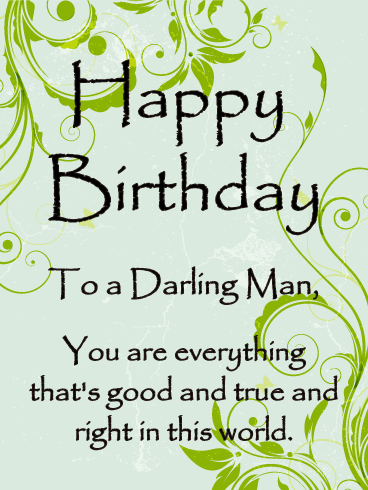 Wish your guy a great birthday and send a fun greeting card to him today. 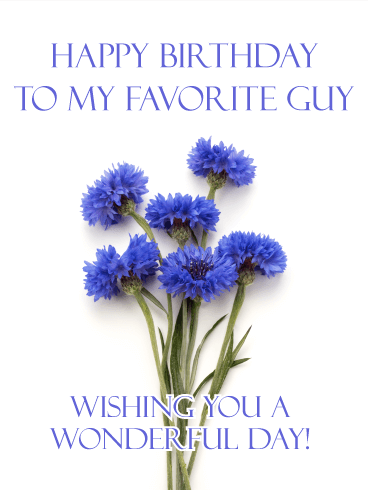 This beautiful patch of wildflowers offers a great backdrop for a birthday card to a sweet man. With love by your side, anything is possible. Love is a journey worth celebrating. 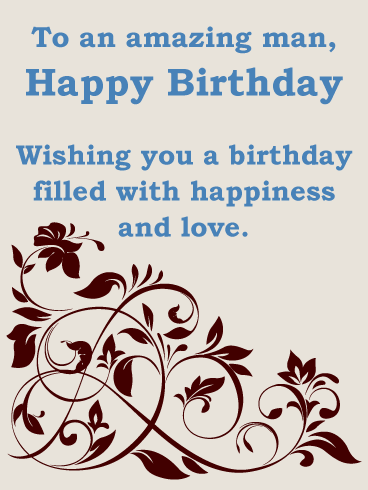 Take a moment on your sweetie's birthday to wish him a very happy day with a gorgeous birthday card. 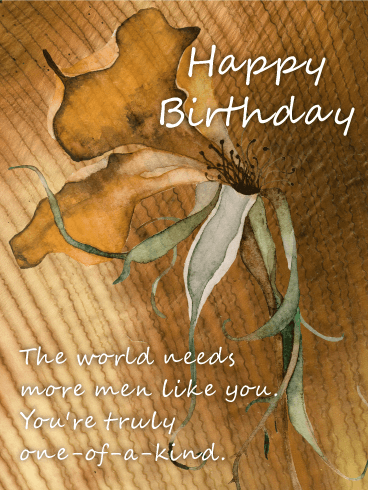 Infuse love and joy into your fella's day with a birthday greeting card that’s as sweet and thoughtful as he is. 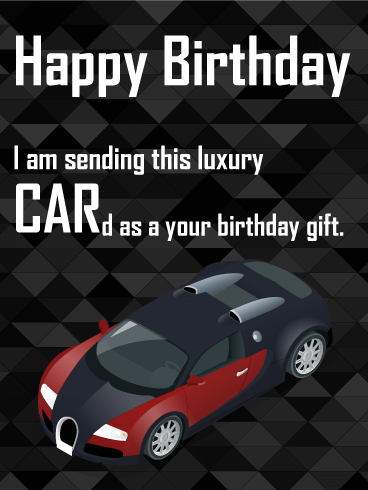 This darling birthday card is a keeper! Just like your favorite man. 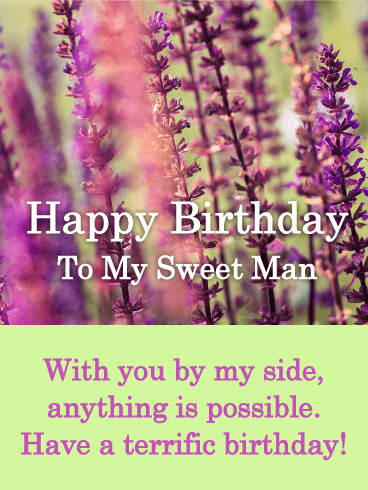 Send him this charming birthday greeting card to let him know how much he means to you. 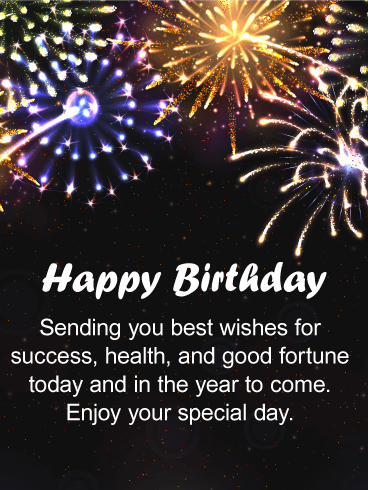 Birthdays come but once a year. 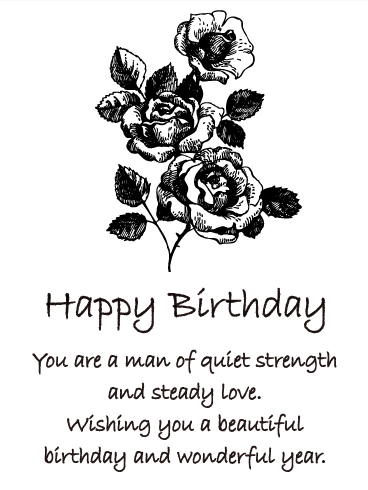 Make sure to celebrate the occasion in style and send this sweet and thoughtful birthday card to the darling man in your life. 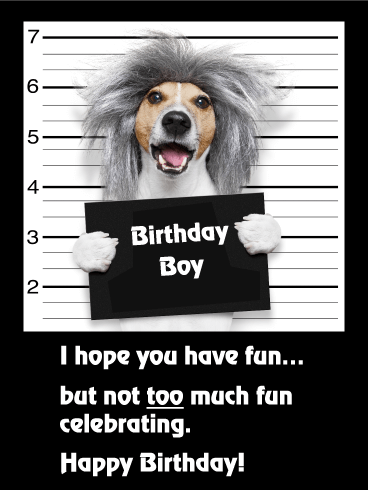 Take a moment to put a smile on the birthday boy's face with an easy and fun to send birthday card.